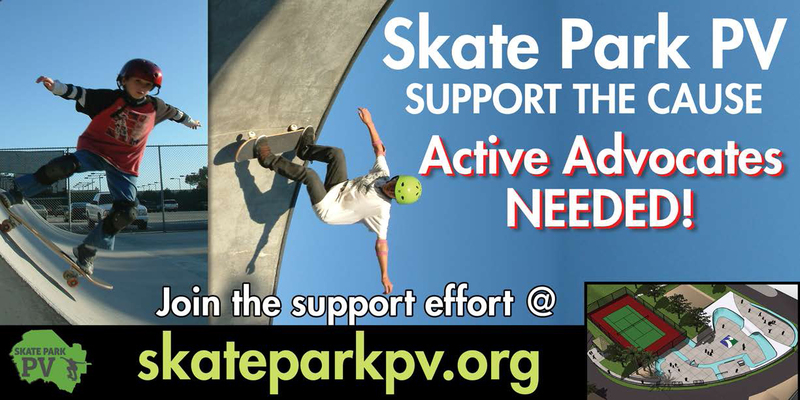 This video below was taken at the old Torrance skate board park which closed years ago. Skate boarders start at a very young age, the skater below is four years old. 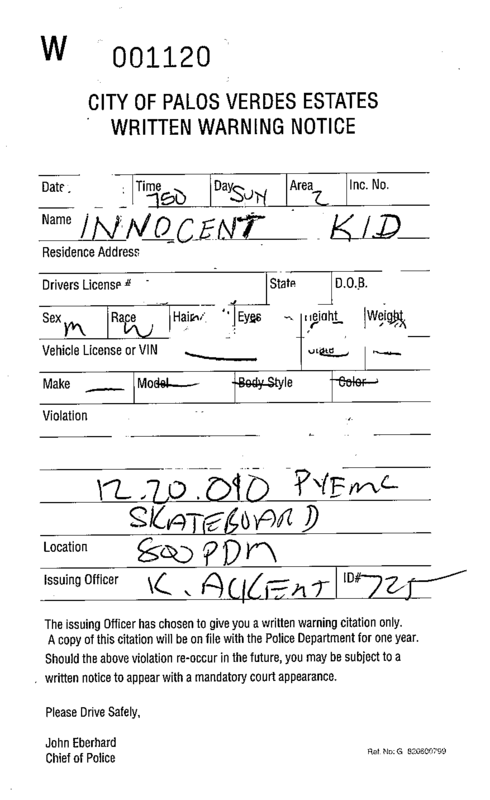 Parents should not have to drive their skaters to Peck Park or Hermosa Beach skate parks which are both about 10 miles one way. The same peninsula skate boader in the video below ten years later – after thousands of commuting miles and many hundreds of hours riding in a car to practice skate boarding at legal skate parks in other cities. 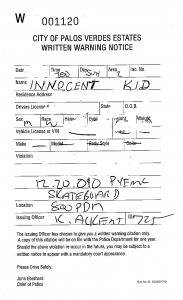 Skateboarders should have a safe legal place to enjoy their healthy sport. They should not have to worry about a court citation with a monetary fine and mandatory court appearance or a warning citation.